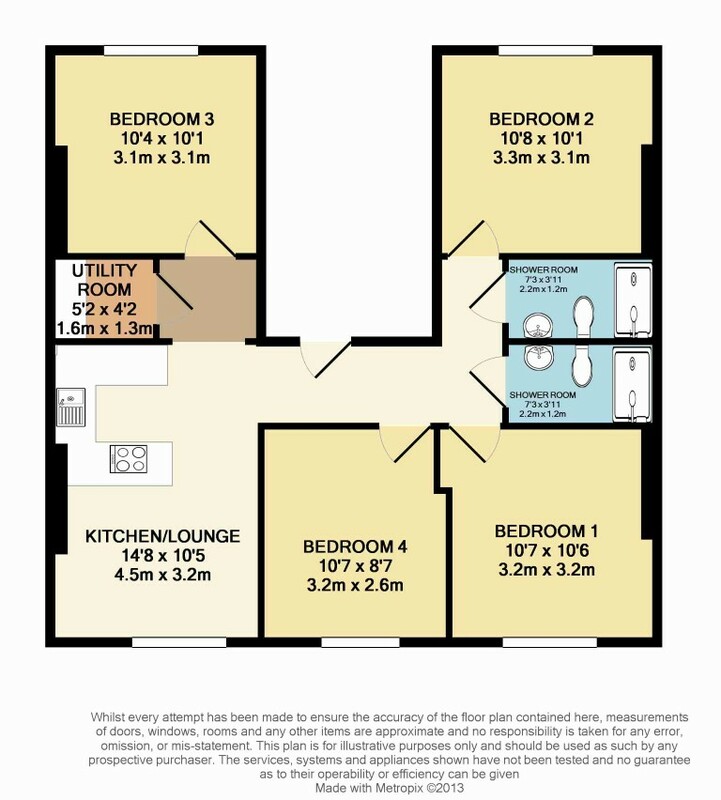 Check out this 4 bedroom student flat on Bedford Terrace, Plymouth! With this 4 bed flat, you can value those extra minutes in bed as it is situated on the private road of Bedford Terrace. Being just off North Hill, the Uni campus is a mere 30 second walk as is all the local bars, shops and take aways. All of the four double bedrooms come with a double bed, drawers, wardrobe, bedside table and a desk so it is fully equipped for students. If you do really want to drive then luckily this flat has off road parking available!